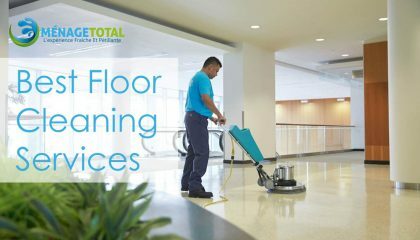 Ménage Total is a successful cleaning service provider since 2010. 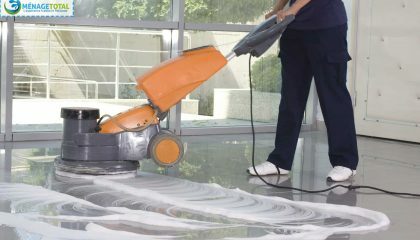 It has a large number of experienced workers who are highly trained with proper knowledge of cleaning. They know how to take appropriate care of your inside properties. 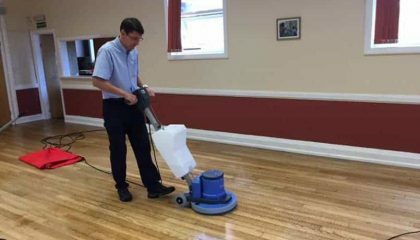 You can contact us to hire on a daily basis or a monthly basis. You can also hire them for personalized work. 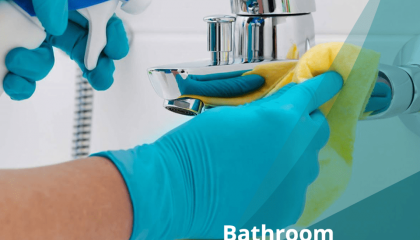 We Ménage Total charge less than 10% than the other cleaning services. 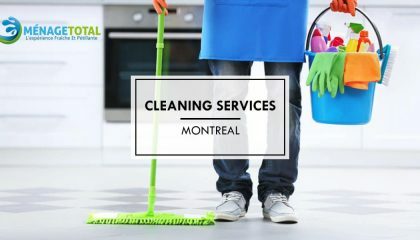 You can contact us via email or phone or you are also very welcome to visit our offices in Montreal for taking the cleaning services. Our headquarters is located in Laval. 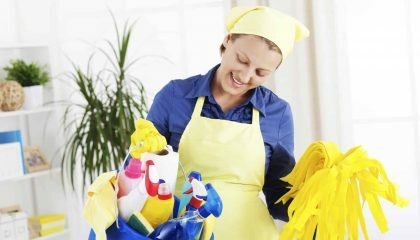 If you have an untidy home do not be worried. 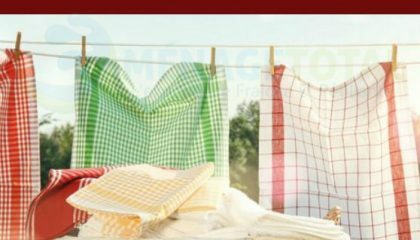 We are always ready to clean your household. We, at Ménage Total, are always available to attend your calls. All your requirements and other details about the services that you need will be noted by our executive. Our team will be happy to come to your location at the time you want them to be. 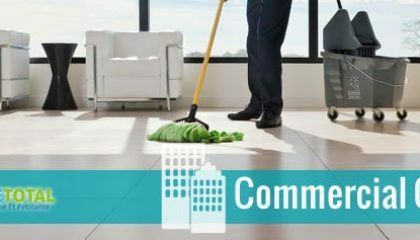 We can provide cleaning services at your location at the time that is comfortable for you. Now, you can even send an email to us or fill up the form with your requirements. Our customer service executive will call you at your preferred time.